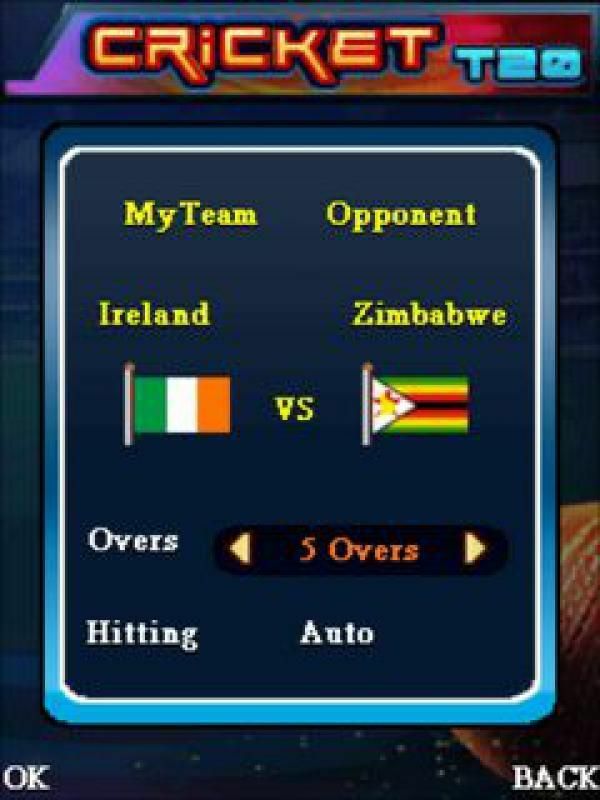 The Cricket game to reckon with! Tighten the grip of your bat, for your shots are going to blow the minds of fans. 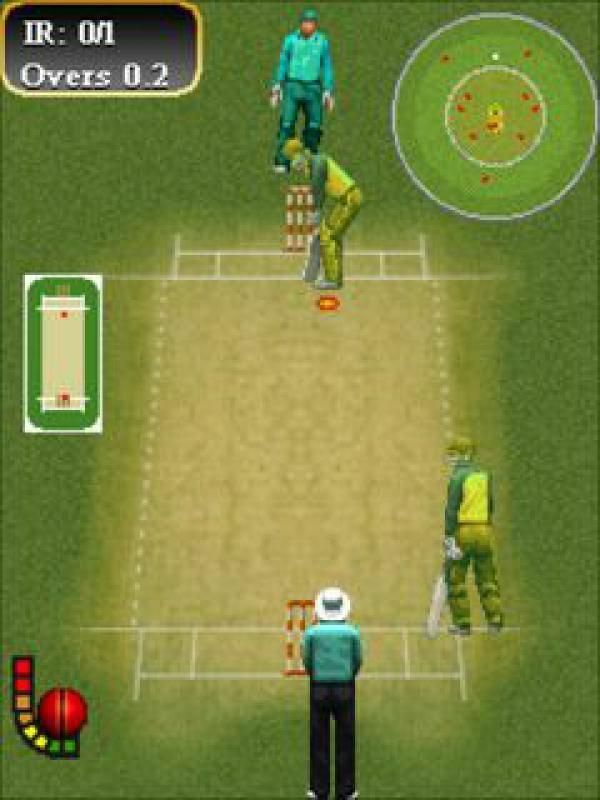 Cricket T20 is finese of Cricket that strums your Cricket instincts.Choose your team, set overs and play the match with all you've got. 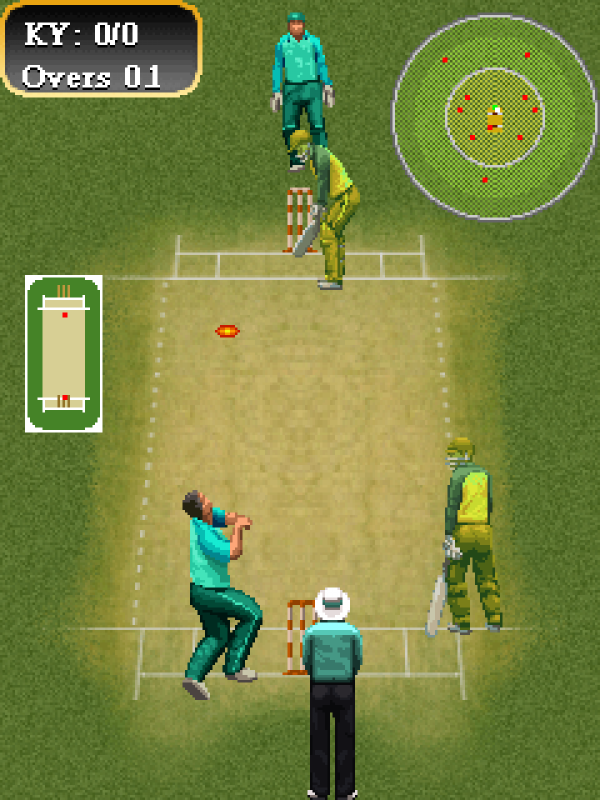 With simple controls, pleasing artistry, the game engages you in Cricket like never before!